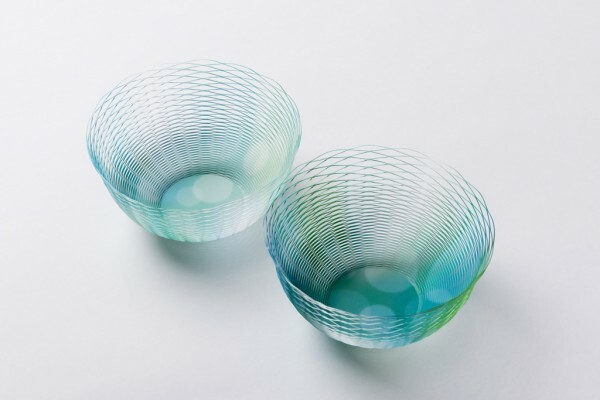 Water management has been a top priority for the TOTO Group ever since its founding. 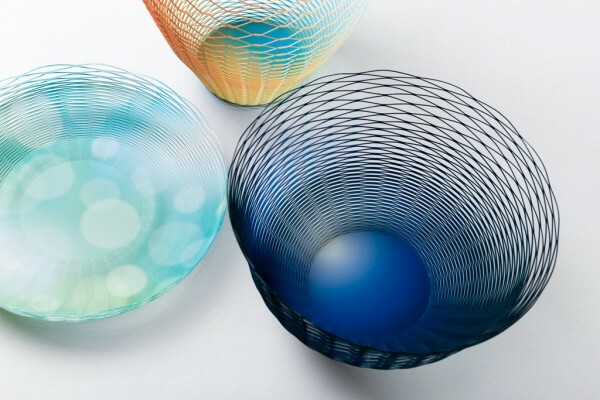 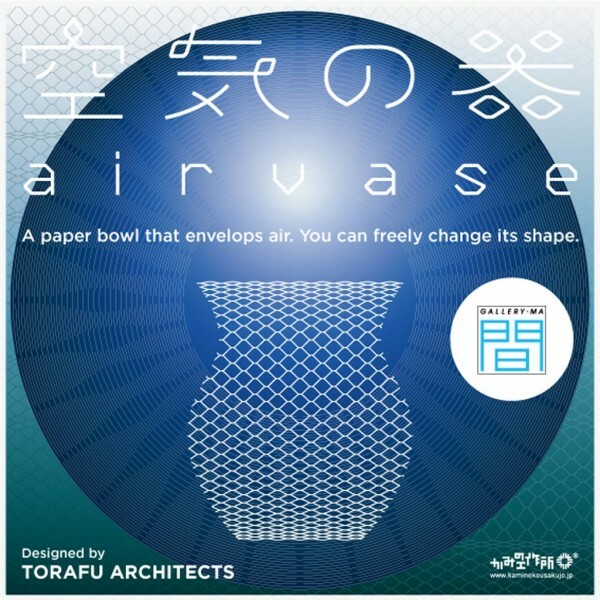 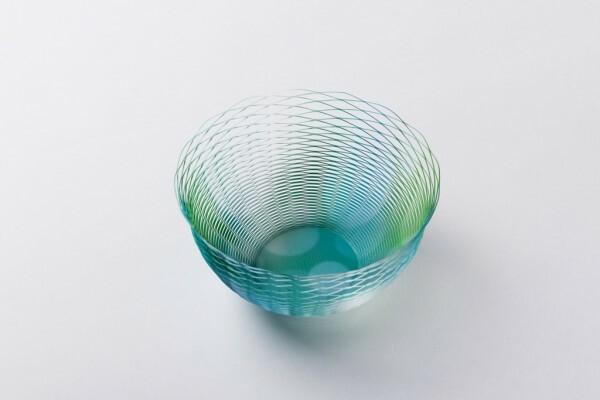 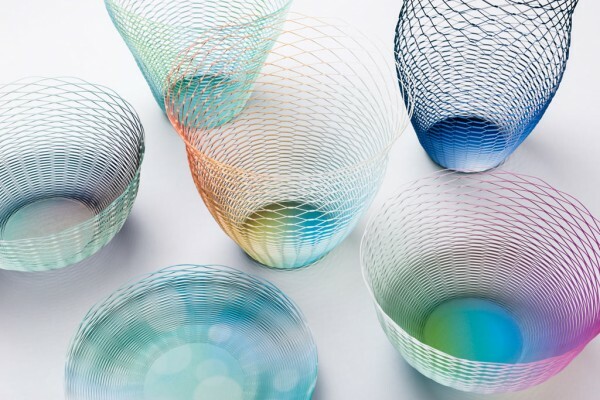 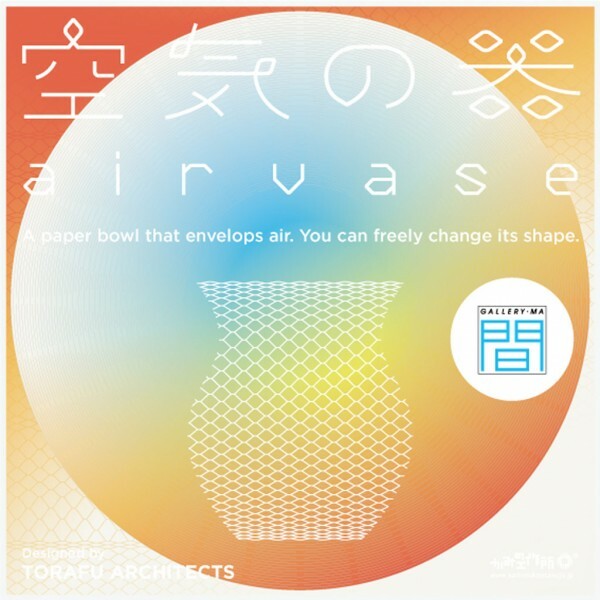 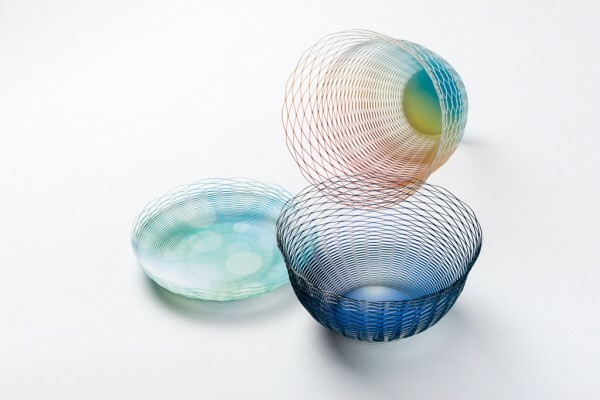 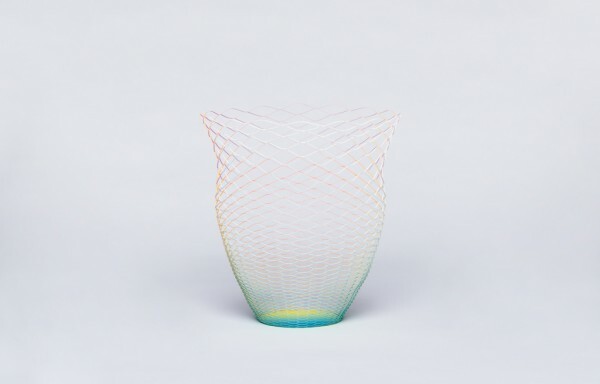 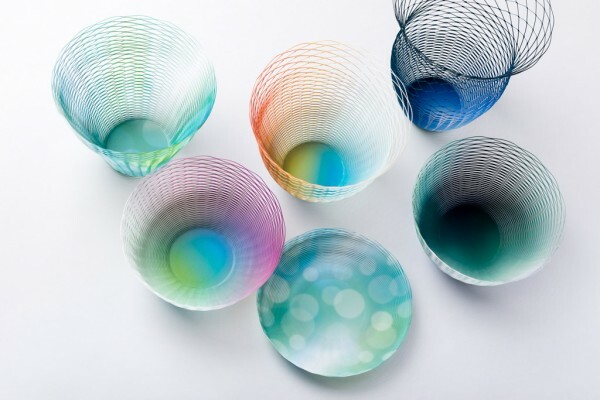 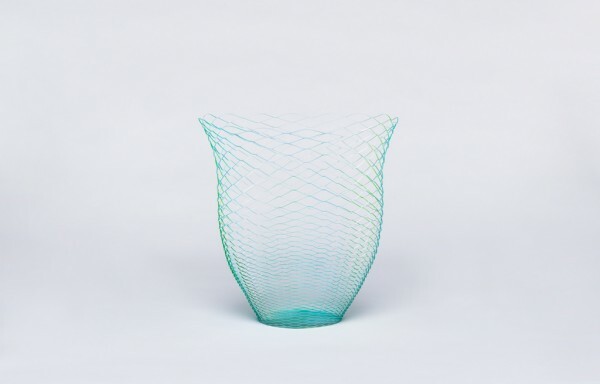 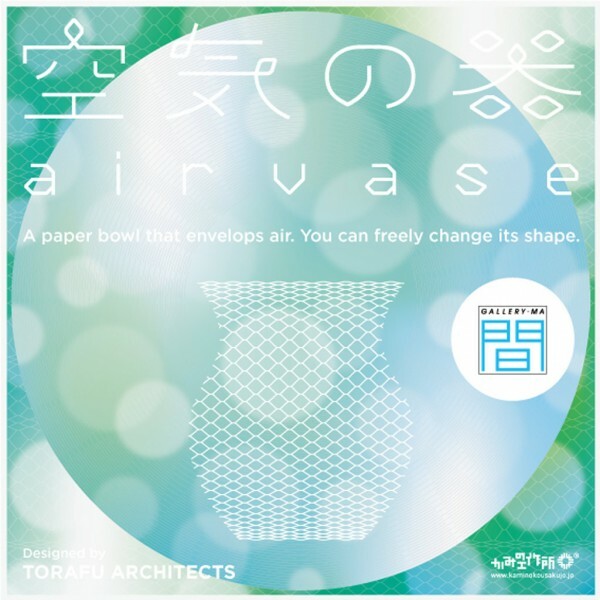 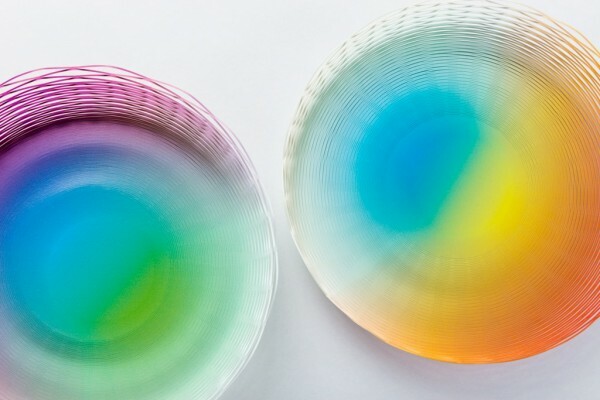 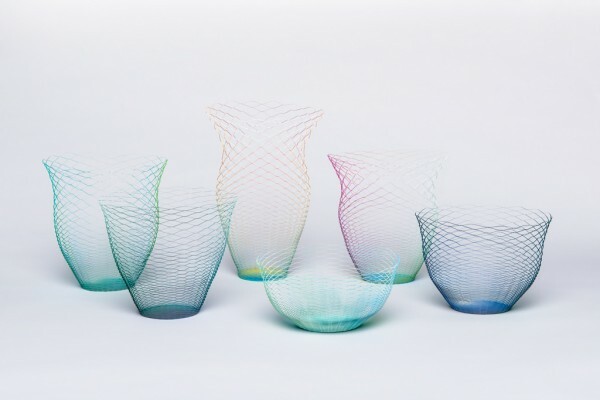 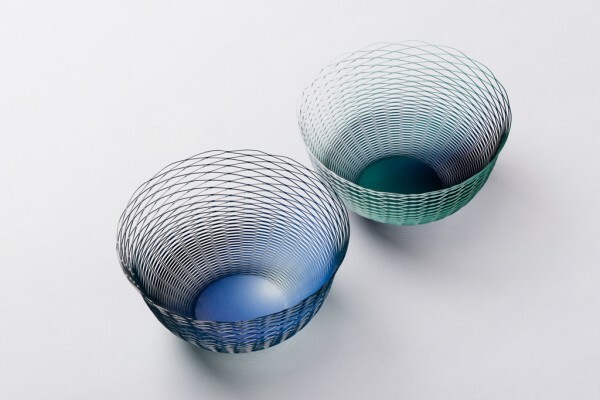 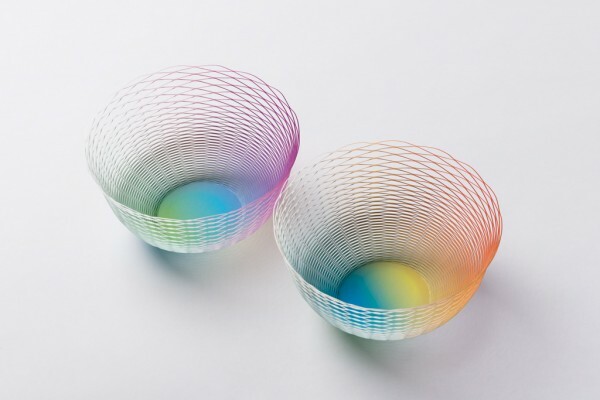 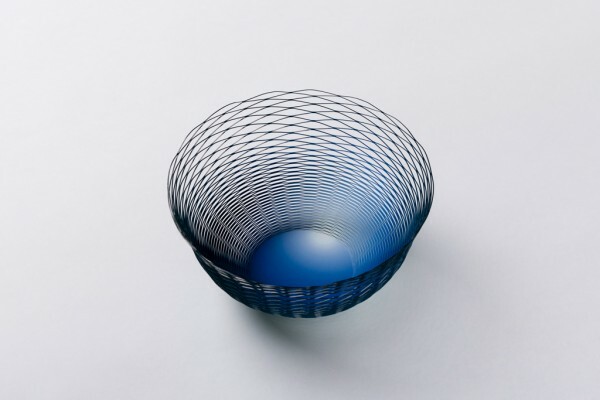 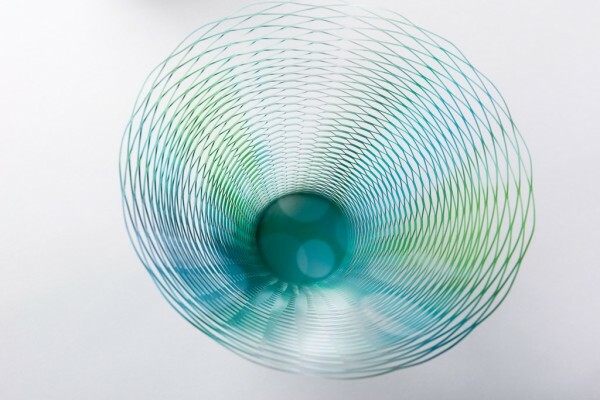 The latest airvase reflects this deep appreciation of water. 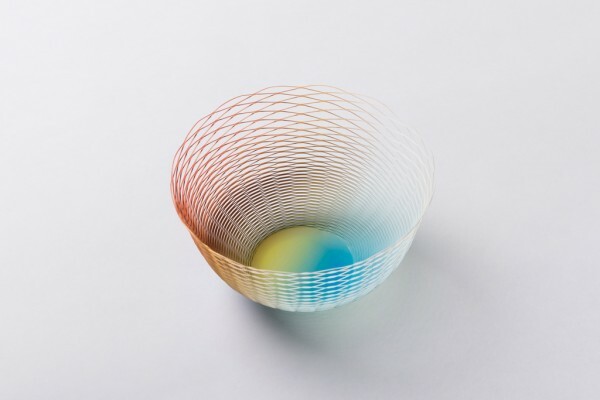 Enjoy the changing color of the deep ocean , a rainbow and raindrops in 3D.